Durarara! !, often shortened to DRRR! !, is a Japanese light novel series written by Ryohgo Narita, with illustrations by Suzuhito Yasuda, that has also been adapted into a Japanese anime series. Durarara!! tells the story of a dullahan working as an underworld courier in Ikebukuro, an internet-based anonymous gang called The Dollars, and the chaos that unfolds around the most dangerous people in Ikebukuro. The series ran for thirteen volumes, published by ASCII Media Works under their Dengeki Bunko imprint. In April 2014, a sequel series titled Durarara!! SH and set two years after the events of the original series started. You will surely release yourself via cosplay. 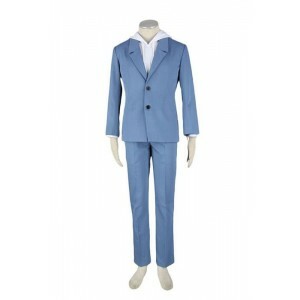 Rolecosplay provides cosplay costumes for this anime Durarara!!. 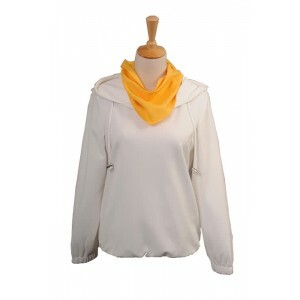 You can find the costume of the main characters such as Masaomi Kida, Anri Sonohara, Celty Sturluson and so on. 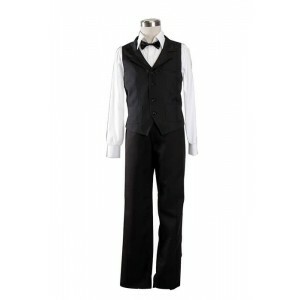 Come to rolecosplay and choose your favorite cosplay costumes. In the world of cosplay, you are what you want to be!